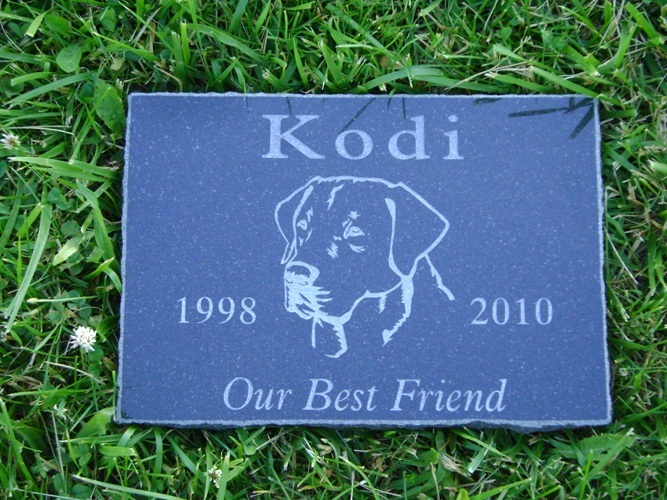 We offer a variety of pet memorials to help you remember your speical friend. 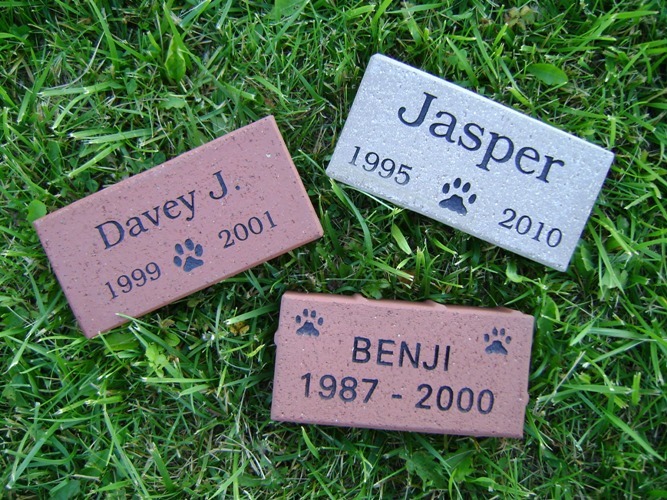 Pet memorials are available in hardened clay brick, granite brick, natural field stone, river stone, cut or snapped polished granite, and freeform polished granite. 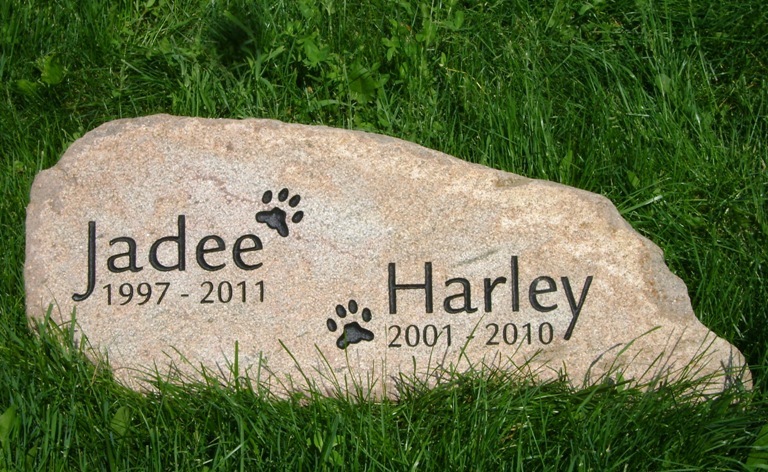 Depending on the stone, we may be able to engrave one that you already have.